6ml (g) D/O Cambodia Turabi Pure 100% Agarwood Oud Oil Rare Genuine Oudh - 6ml w/Applicator! 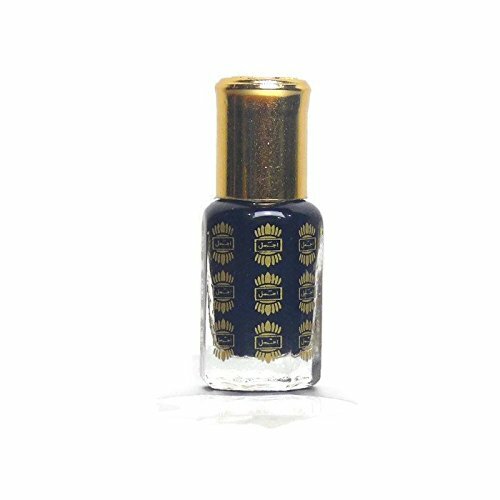 Perfume Description Ajmal Dahn Al Oud Cambodia D/O TURABI Perfume 6 ml, is an exquisite fragrance made from pure and matured high quality Cambodia Dahn Al Oudh. Derived from the essence of finest Agarwood trees Cambodia. This traditional fragrance forms the heart of Arabic culture exuding pure magnificence and a touch of traditional sophistication. An excellent blend of Cambodi notes denote the power of this enthralling scent.